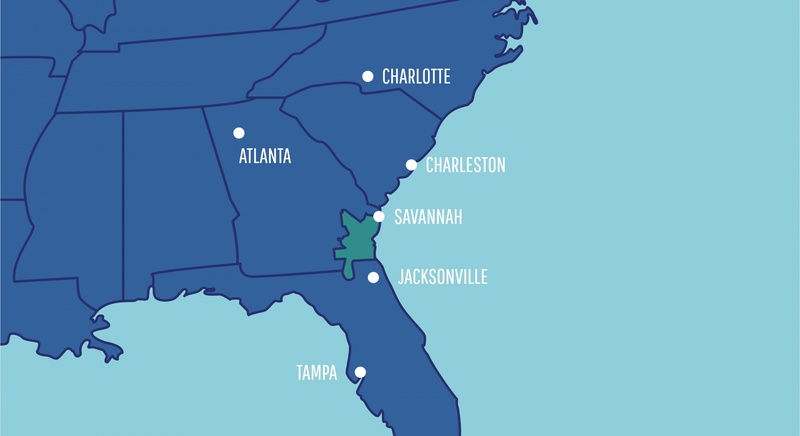 The Southeast Georgia Region connects business and industry from Savannah to Jacksonville. 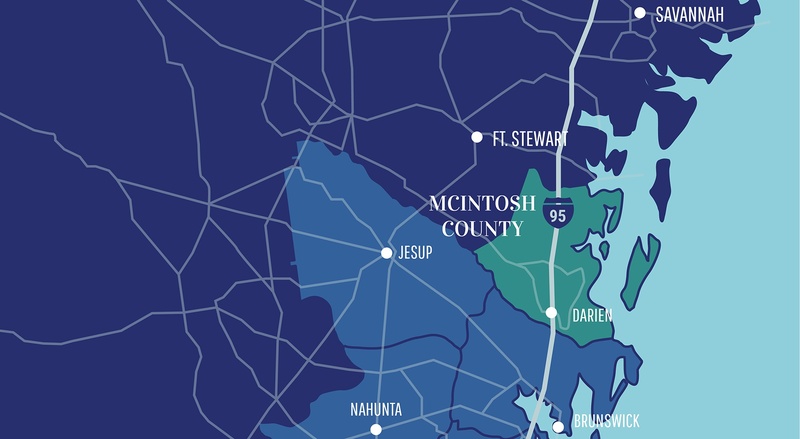 Three interstates give access to a regional workforce draw and the amenities of our anchor cities offering advantages found in much larger metropolitan areas. 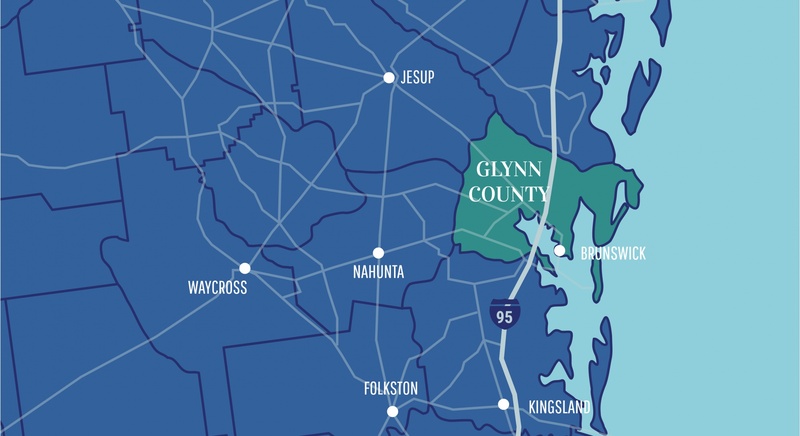 Jacksonville, Florida and Savannah, Georgia border the Region which provides access to a huge workforce. Drive time to the entire southeast United States. I-95 runs north and south through middle of the Region and I-10 and I-16 are a short drive to the south and north. 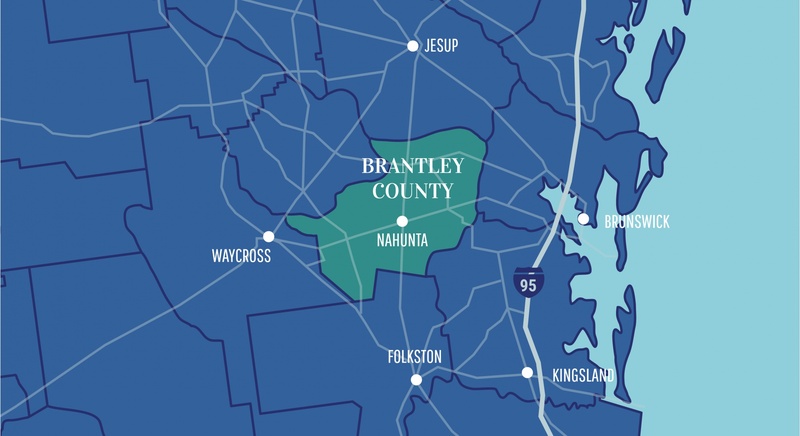 The Port of Brunswick, located in our region, has seen jobs increase by 2,101 over the last five years and are projected to increase by 1,545 over the next five years. Ports of Brunswick, Jacksonville and Savannah. 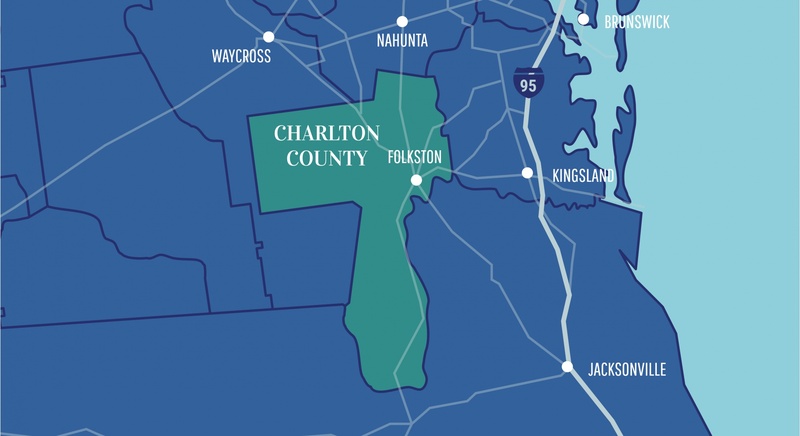 Of these, two are major container ports bordering the edge of the Region, allowing businesses to choose between them to get the best price. 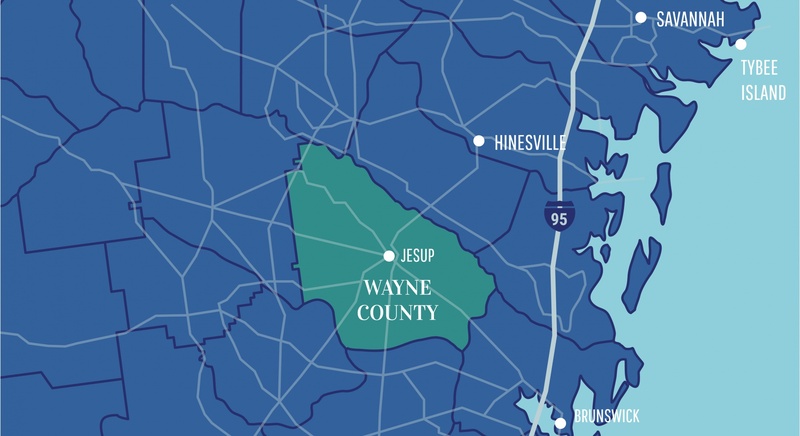 Two International Airports are less than a hour’s drive from our region; Jacksonville International Airport and Savannah/Hilton Head International Airport. From the Brunswick-Golden Isles Airport you are only a 37 minute flight to Atlanta. Class 1: Norfolk Southern, CSX. Extensive rail and rail served industrial sites are located through the Southeast Georgia Region. 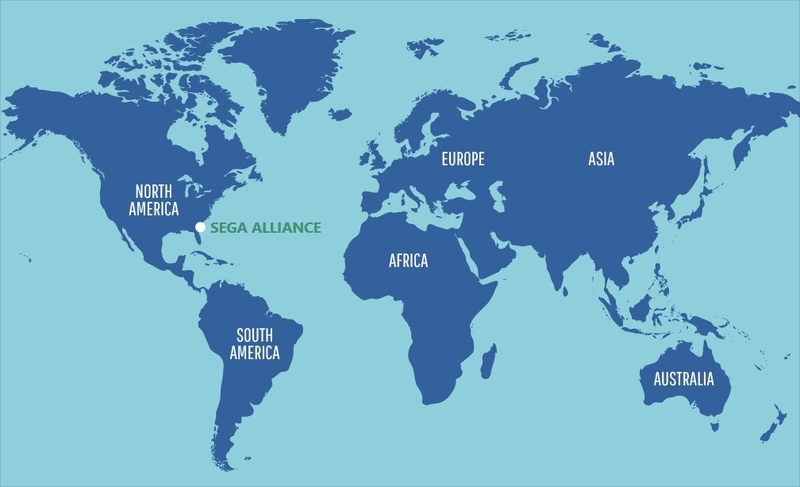 The SEGA Alliance region is home to global companies producing and distributing diverse products with a workforce population exceeding 1 million people within an hour’s drive. Companies like Gulfstream, General Dynamics Electric Boats, BAE Systems, PaR Systems, Pinova, Rich Products Corporation and Rayonier produce aerospace, defense, food, forestry and marine products. 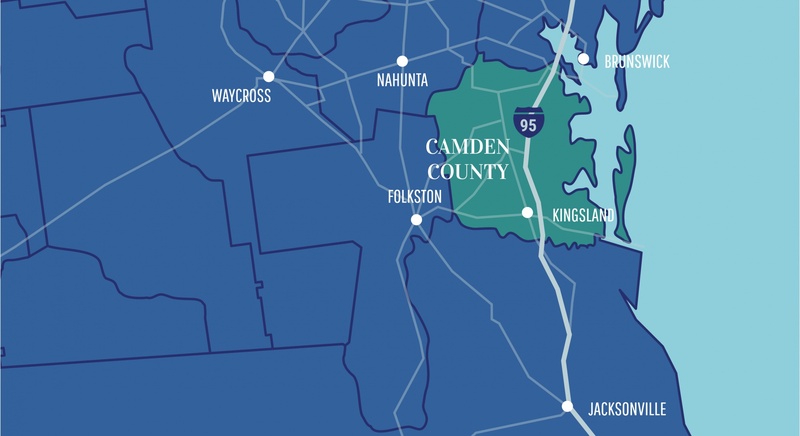 Logistics based companies such as Mercedes Benz and International Auto, thrive in this region as they move inventory throughout North America using the Port of Brunswick, three Class I Rail providers and three nearby interstates, I-95, I-10 and I-16.